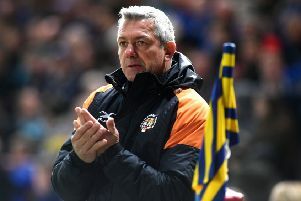 CASTLEFORD TIGERS boss Daryl Powell has ruled himself out of contention for the Leeds Rhinos vacancy by confirming he is keen to fulfill his contract and wants to coach the club in their new stadium. “I have got a contract here until 2020,” said Powell, who is among the bookmakers’ favourites to take over from sacked Rhinos coach Brian McDermott. “I am pretty happy and I have no intention of going anywhere else. I haven’t spoken to anybody about the Leeds job, I am just focused on what I am doing here which is really important. Powell played for Leeds – who are Tigers’ opponents at the Jungle on Sunday – from 1998-2000 and was coach there in 2001-2003, but insisted he does not regard Rhinos as a bigger club. Powell has transformed Tigers’ fortunes since taking over a struggling team in 2013, guiding them to two major finals and the league leaders’ shield last year. “This is a club that’s steeped in rugby league,” he added. “It is a special place to coach. “If I could say the one thing I’d want to have in my coaching career it would be to do something special with Castleford Tigers, the club I supported as a kid. McDermott won four Grand Finals, including against Tigers last year, as well as the Challenge Cup twice, league leaders’ shield and World Club Challenge during his eight seasons as Leeds coach. Rhinos will be without a coach for the game in two days’ time and asked if he was surprised at McDermott’s sacking, Powell said: “Yes and no. 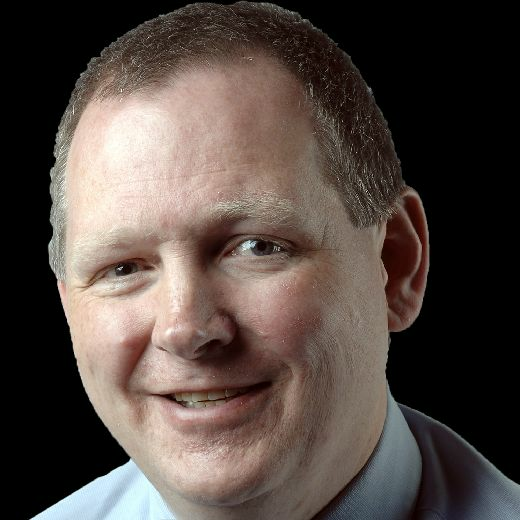 “I was surprised because they’ve been here before and generally got out of it and done well. There’s always something within a club that nobody knows about but the inner sanctum so who knows, but my first thought was for Brian. “You don’t want someone to lose a job. “It’s a tough job anyway, I know that from personal experience and it will have hurt him massively. “I just hope he’s all right and he can focus on what he’s going to do next. It will take him a bit of time, but if you look at his record it is pretty significant.